Libre Tea Computer Card. Show your support! Only a few days left to pledge support and pre-order!! 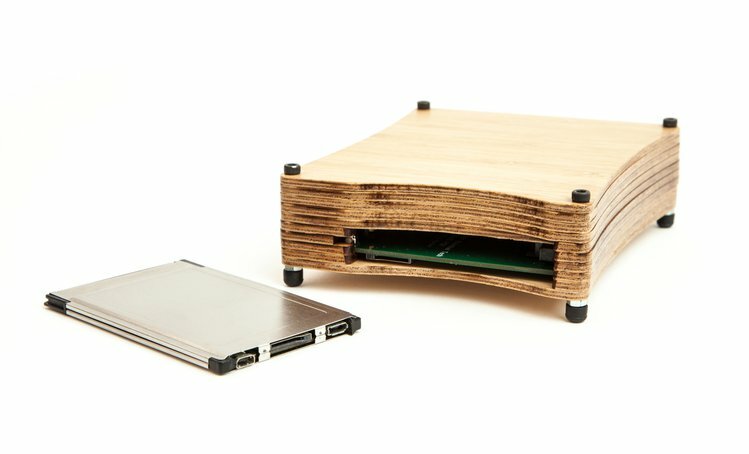 The Earth-friendly EOMA68 Computing Devices project is a crowdfunding campaign run on Crowd Supply to produce a line of hardware products that are ecologically responsible, and built based on royalty-free, unencumbered hardware standards.